I get that I’m impossible. I get that I’m mad and rude — perhaps even a drama queen at times. But you’d be impossible if you lived my life … You’d be impossible if you were invisible. The Impossible Story of Olive In Love is a hilarious and (strangely) charming story of love, relationships and growing up that is both unique and quirky. Here are my book picks for August 2017. 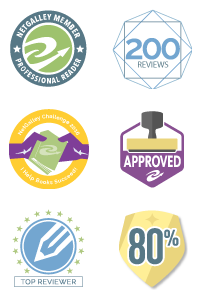 Click on covers for more information and reviews. Music is Elijah’s life. Kristen dreams of a career on stage. When a photo and comment go viral, Elijah and Kirstin are thrown into the spotlight as the comments become increasingly sinister. Even stranger, the girl he’s falling for has a burner phone just like his. Finding out what’s really happening only leads to more questions…questions that could get them both killed. It’s not like someone’s kidnapping teens lost in the system and brainwashing them to be assassins or anything, right? 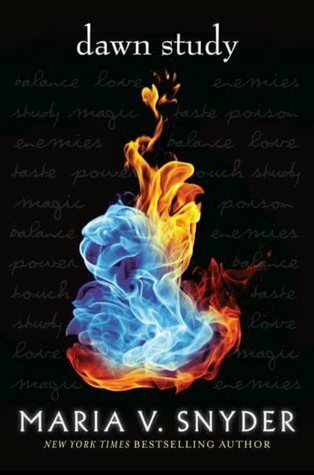 Young adult fiction – Mystery/thriller. 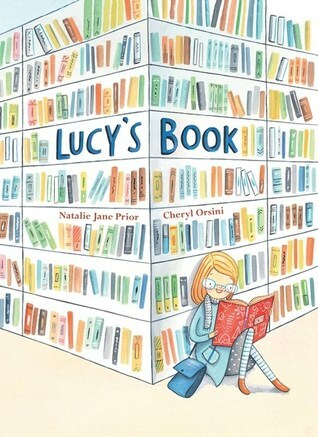 Lucy’s Book is a charming and delightful story that perfectly captures that magic moment when a book and a person first meet and change each other forever. When the librarian hands Lucy a book and says “I think you’ll enjoy this one,” she couldn’t predict what would happen next. It becomes Lucy’s book. Her favourite. The book she wants to reread a hundred times. Lucy borrows it many times, shares it with her friends, takes it on holidays, and then discovers it has been removed from the library shelves. Desperate, Lucy begins a search to find her book. April 2017 is the most epic month for new book releases. There is something for everyone. So, what are you waiting for? Get creating that to-read list!!! Click on the covers for more information and full reviews. But all their structured plans derail in the final flag game when they lose. Tessa doesn’t want to end her career as a loser. She really enjoys playing, and if she’s being honest, she likes it even more than running cross-country. So what if she decided to play football instead? What would happen between her and Caleb? Need something new to read? Well, take note, because March is your month. Some fantastic new releases are being launched into the world. Here are a few that have caught my eye. Petula knows death is lurking around every corner. She is a pessimist and she knows her vigilance will keep her alive longer. She wasn’t always like this. She wishes she had been, because then her baby sister might still be alive. She carries the weight of this tragedy, trying to keep her family from fracturing further. She has been assigned to the school’s art therapy, where a miss-matched group of teens are meant to express their fears and troubles through juvenile art projects. But Jacob, a new addition to the group, shakes them up, gives them a boost of creativity, and might even bring them together. Three years ago, Anastasia lost both her parents in a horrific car crash while they were on one of their research development trips. Three years on, Anastasia is living with her sister, Keira. But one morning, Anastasia discovers her sister has disappeared and the bathroom filled with blood. 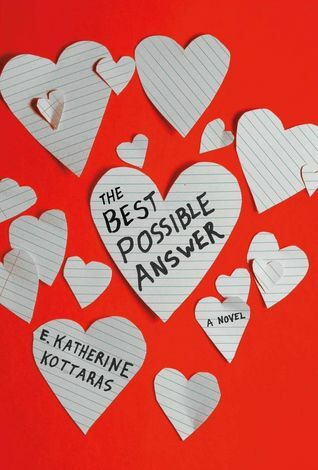 The police seem to be doing nothing and, consumed by grief, Anastasia isn’t sure what to do until her sister’s friend and roommate (and amateur hacker) discovers that maybe there was more to Keira’s disappearance. Anastasia begins a globe-trekking hunt for clues. Then Blake’s grandmother asks Carver to remember her grandson with a ‘goodbye day’ together. 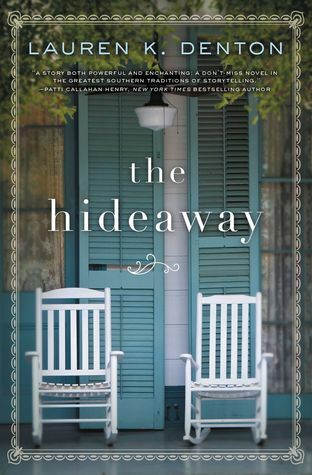 Carver has his misgivings, but he starts to help the families of his lost friends grieve with their own memorial days, along with Eli’s bereaved girlfriend Jesmyn. February 2017 is another exciting month for new book releases. Here are the books that are on my list for this month. 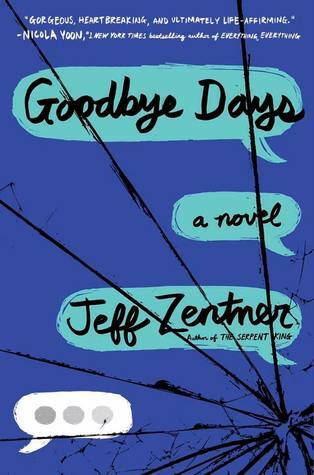 Young adult fiction – Contemporary. What’s the best way to ring in the new year? New books, of course. January 2017 has a great range of new titles, something for everyone to enjoy. Here are the books that are on my list for this month. Will is blind. So going to his local high school for the first time is a big deal. And the first day really couldn’t have gone much worse. 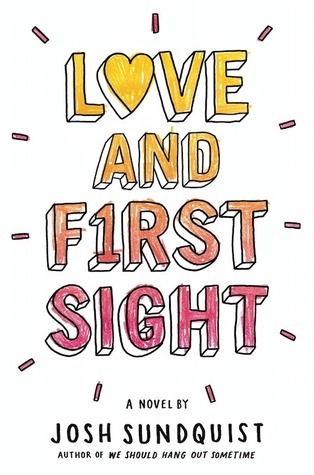 But as Will settles into school and begins to make friends he has the chance to partake in a rare and dangerous surgery that offers him the tantalising possibility of seeing for the first time in his life. Well, it looks like December 2016 will be a lean month for me in terms of new books. But those book that are celebrating their release in December more than make up for it with great stories and fantastic authors. Here are the books that are on my list for this month. Young adult fiction – Science fiction. Due for release in November 2016, this is a list of books that have made it on to my to-read list – and there are some very exciting new releases! Emoji seem to be everywhere, on our phones, in our messages to one another, even on the front cover of books. I decided to takes these ever-present little faces and create a display that could be interactive. I downloaded and printed a collection of emoji. Reusing some of my cover photocopies I had some student volunteers suggest emoji-book pairings. 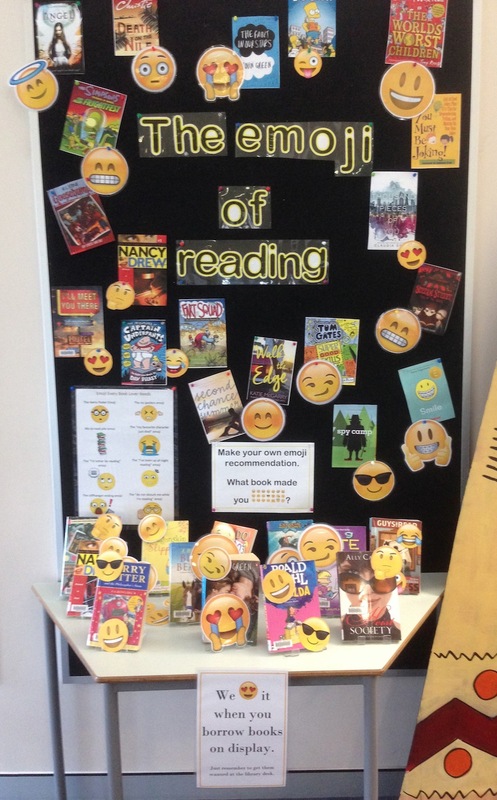 I then encouraged other students to choose a book from the shelf, perhaps a favourite, and stick on an emoji before placing it on the display table. Some colour-appropriate wording and a cute emoji-for-readers list complete the display. The students have loved this display. Many have made recommendations and turn-over of titles has been good. Other students have suggested I add different emoji. The display is bright, eye-catching and a crowd pleaser.